An individual enjoys the full benefits and responsibilities of racehorse ownership. A partnership is between 2-100 BHA registered owners. 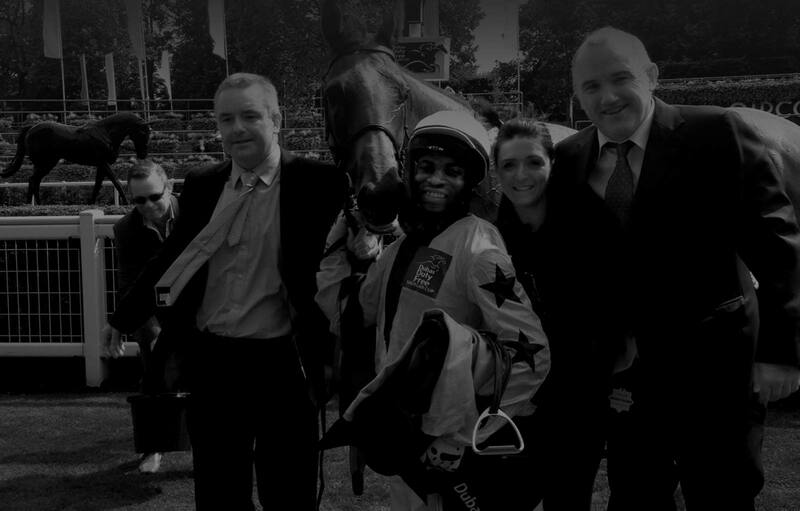 This is a perfect way for a group of family, friends or business colleagues, to enjoy owning a racehorse together. This would allow owners to share the responsibilities of racehorse ownership. A Syndicate only requires one person to be the registered BHA owner of the horse, the syndicator. The Syndicator would manage the group of members in his/her syndicate, and there is no limit to the number of members involved. For organisations wishing to own a horse under the name of a company or business. Promote your brand through attendants clothing, horse rugs and sheets, which will all be seen by the public and media.